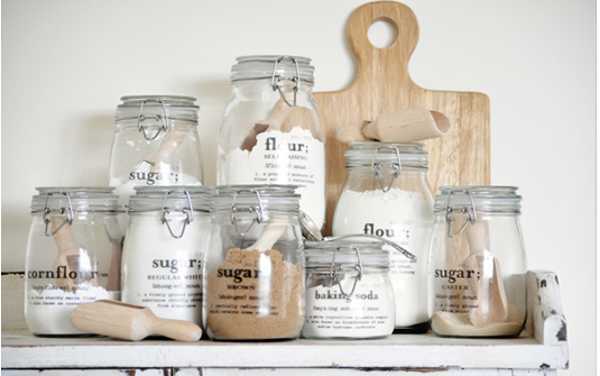 We love sharing nifty ideas with our Babyology community, so come and take a look at this very clever way of jazzing up ordinary jars in a rather extraordinary way. This brilliant Magic Decal idea is from the fabulous The Painted Hive. The step-by-step tutorial for creating these simply stunning jars is fantastic enough, but the tutorial also includes some free printables – bonus! 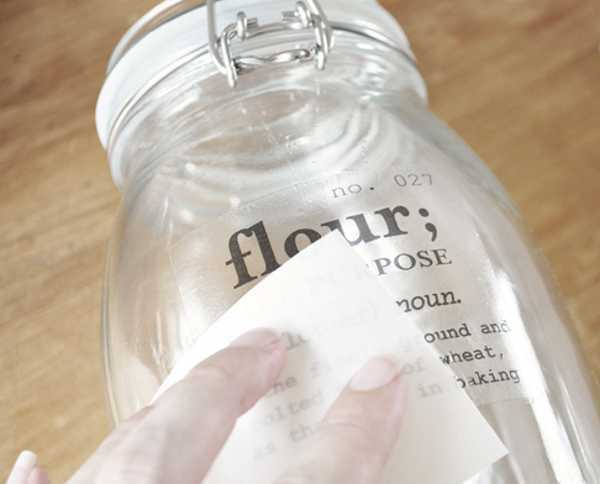 You need a few bits and pieces on hand to create these decorated jars (like decal paper and a laminator) but once you’re sorted, you’ll be able to use these things over and over. The basic steps include printing out the decals, and using the laminator to fuse the decal to the magic paper. The principle is very much like temporary tattoos. 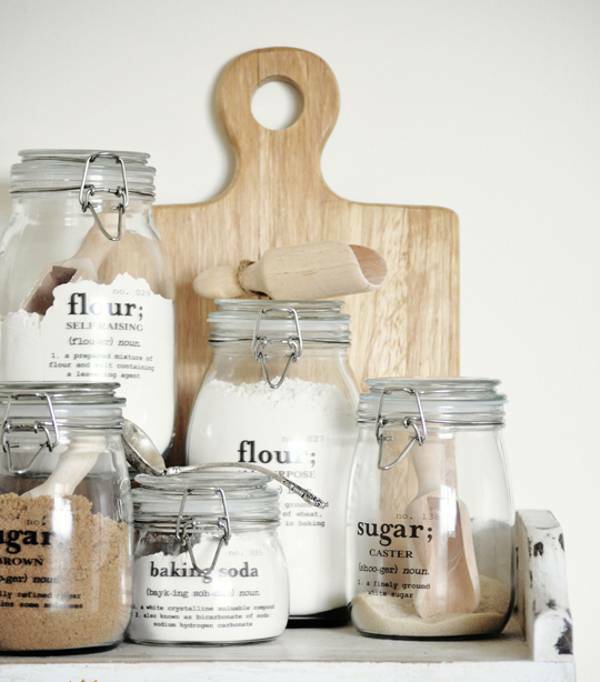 Jars like these would make amazing gifts, and can be translated into all manner of baby-related items, like home-made food, or trinkets that can be stored and labelled in a nursery. If you’re slightly craft-challenged, you can also purchase the pantry canister labels in a ready-to-apply format from The Painted Hive’s online store for $4 each.